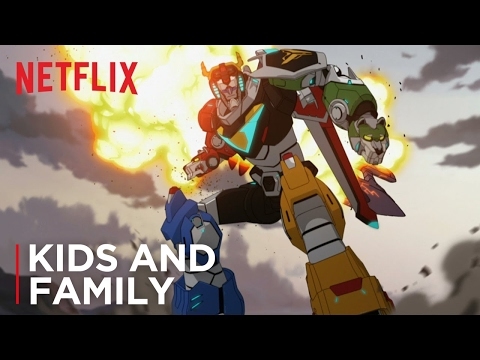 When did آپ first see Voltron? چنیں پرستار: They were ALL good! Awesome job!